The Israeli Ministry of Environmental Protection released on Tuesday the results of a study revealing major trends in Israeli marine life. The study says that fish populations in the Zionist entity are recovering and the numbers of striped eel toxic catfish, which Israeli fishermen call Nasrallah –referring to Hezbollah Secertary General Sayyed Hasan Nasrallah, are going down, a study reveals. 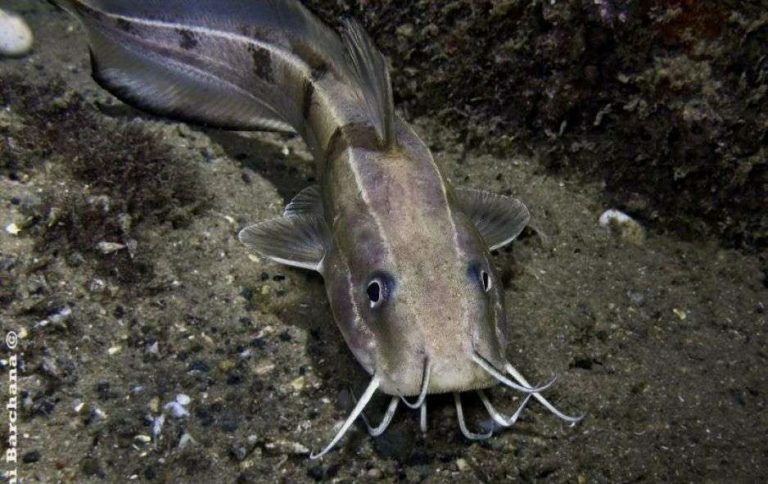 Last year, Israeli media reported that the fish had become a serious threat, increasing in number after it invaded the Mediterranean, coming from the Red Sea via the Suez Canal.